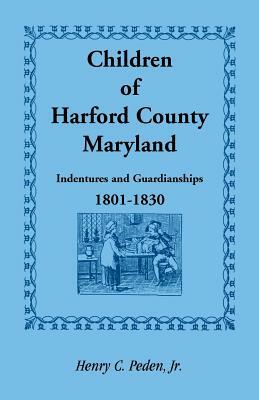 This study began with the goal of providing information about the Shaw families generally found in Montgomery County, as listed in the various census returns from 1850 to 1900, and expanded to include information from a number of other sources. The Shaw family has been in Maryland since the early days of the colony. They participated in the Revolution, and members of the family have served in many capacities, contributing to the growth of the state and nation. In his search of Montgomery County records (principally), Mr. Hurley found references to four members of the family who were contemporaries and may have been brothers. They were Levi Shaw, born c1780; Rezin Shaw, born c1775; John Shaw, born c1773; and Lemuel Shaw, born c1770. These men and the descendants of their children are the main focus of the book. Chapters 12, 13 and 14 discuss miscellaneous Shaw Family members of Montgomery, Prince George's and Frederick Counties. Common allied names include Baker, Beall, Brown, Cary, Cashell, Clagett, Davis, Funk, Gittings, Green, Harris/Harriss, Higgins, Hobbs, Johnson, King, Lewis, Plummer, Pope, Proles, Purdum, Stiles, Suddath, Sullivan, Thompson, Ward, Warfield, Waters, Watkins, Wilson, Young and others. Bibliography and fullname index are included.